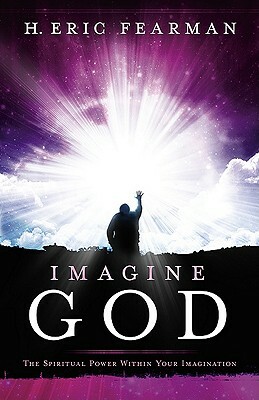 Imagine God provides biblical insight into the power of man’s imagination and how it is a gift from God. This book will open readers to how God created our imagination for good by giving us His plan for our lives, then for us to implement that plan whether it is to build an orphanage, invent a new way of energy, or find the cure to an incurable disease. Author H. Eric Fearman goes on to explain how the imagination is not only a spiritual gift but is also a battleground for deception by Satan to turn us away from God’s destiny.